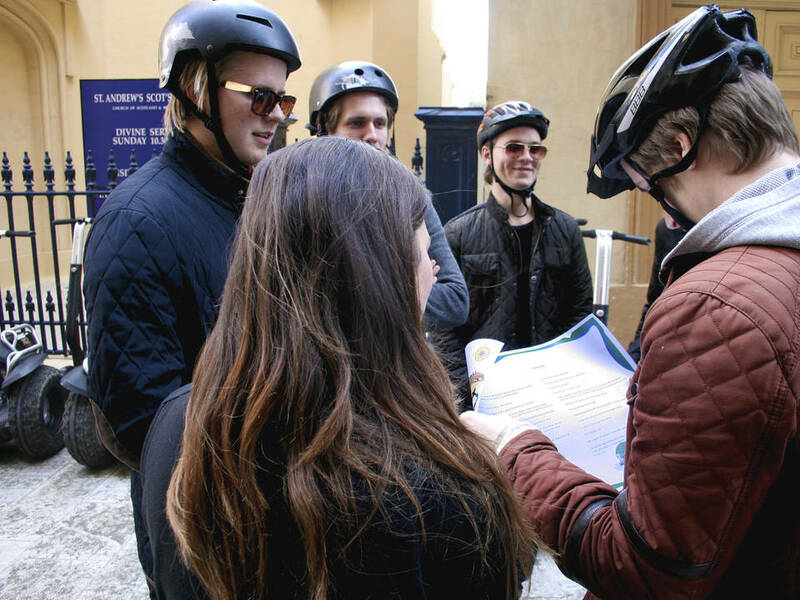 The teams will have 1.5 hour to go around/through Valletta’s street to find and solve as many tasks as they can... At the end we will meet all teams and we will count how many points each team collected. 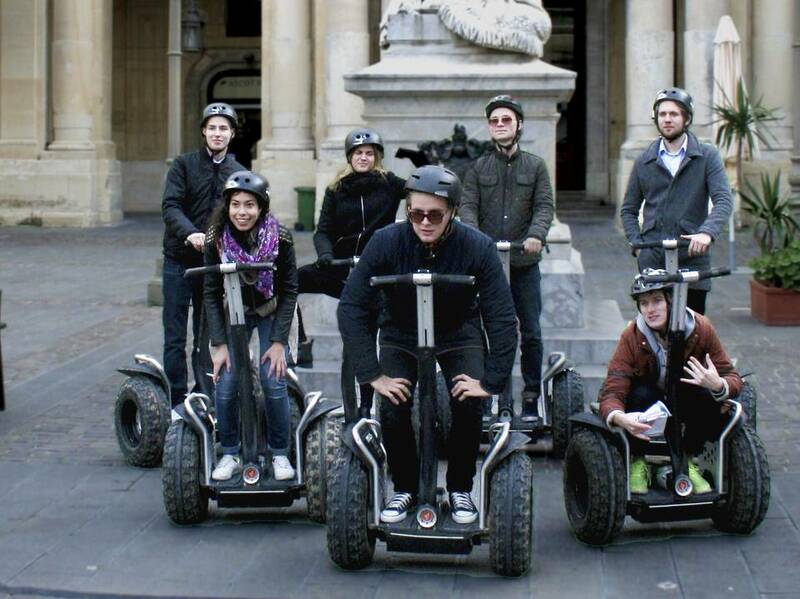 The winner is the team with the biggest score. GOOD LUCK!! 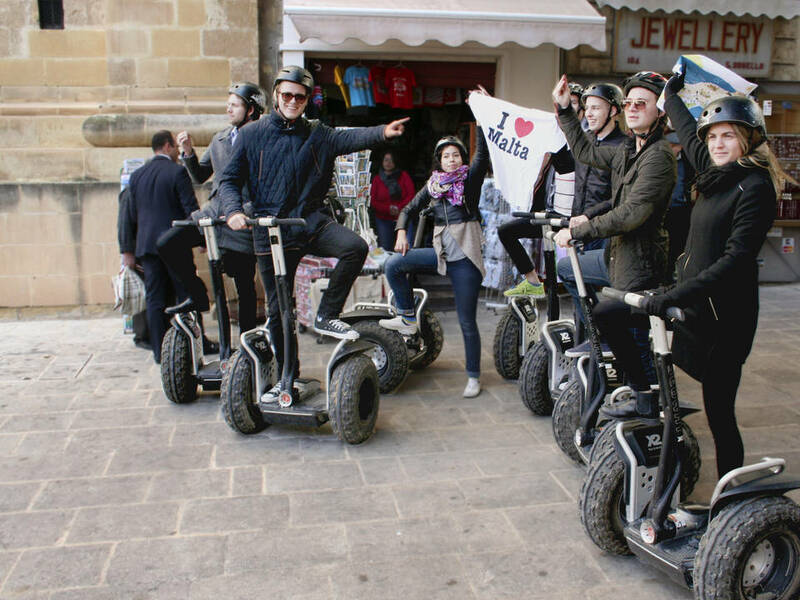 The Valletta Scavenger Hunt starts with the Segway Safety Training (15 – 30 minutes long).